sheccoBase Webinar is the new global webinar series to showcase latest natural refrigerant trends, technologies, products, services & projects. 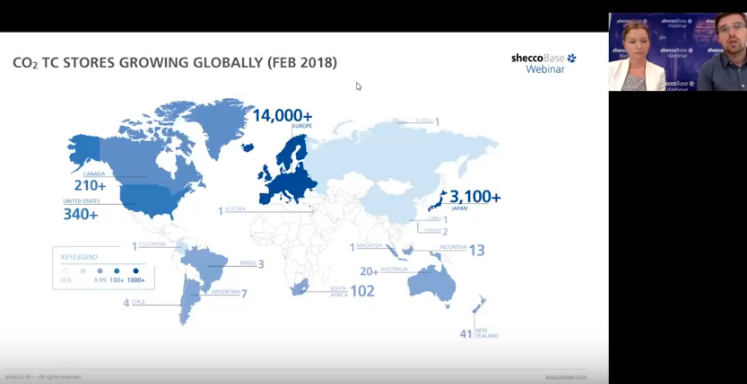 sheccoBase Webinar is the digital platform for climate-friendly heating, cooling & refrigeration trends and technologies. Brought to you by shecco, the global experts in natural refrigerants news, analysis and events. For organisers: Build a direct and lasting relationship with a global network of 50,000+ worldwide. For participants: Gain knowledge on HVAC&R market, policy & technology progress for your region or the world. 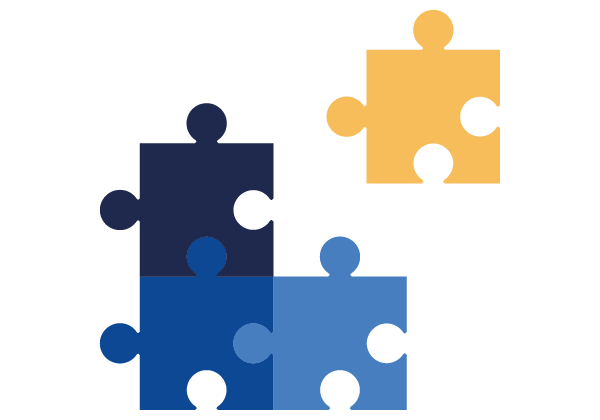 Spread latest trends, solutions & ideas to your peers, partners, customers and those that need to know. Stay tuned to get updated on the next sheccoBase webinar! 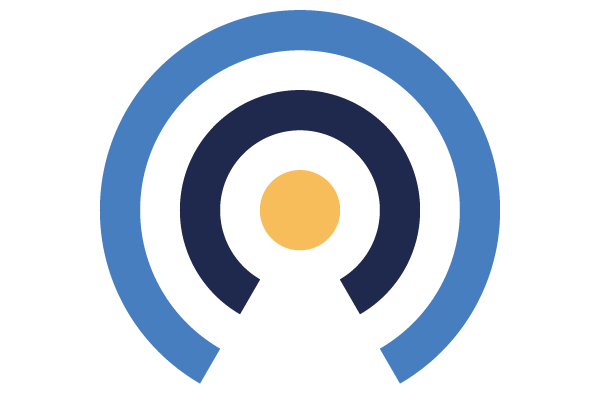 For organisers: The interactive digital platform gives you access to a global audience of end-users, industry decision-makers, regulators and other key target groups. Pair your content and executives with our expert moderators = flawless execution. Contact us to learn about how to organise a sheccoBase Webinar session, available dates & pricing. 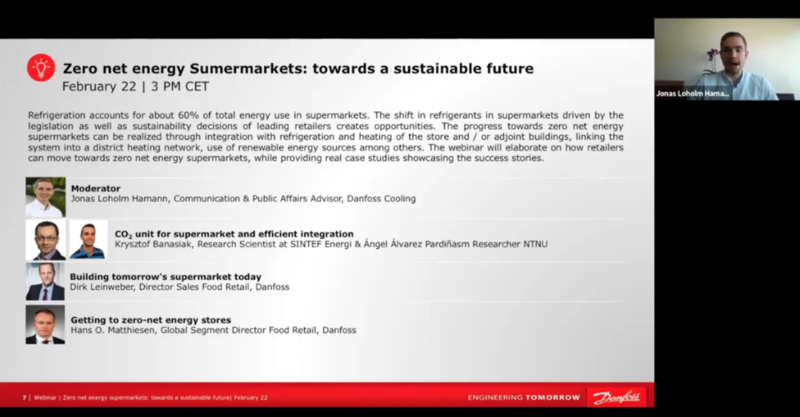 For participants: Sign up to our sheccoBase Webinar alerts and never miss any session that could help you find better products, services, projects, partners and ideas to move the business case for natural refrigerants-based technologies forward.